Who ordered the radiation with tater tots? The latest news out of last week's Gamescom is related to Warface, the F2P co-op shooter from Crytek Studios. Per their announcement last Thursday, the next batch of free content will take players all the way to Chernobyl to face down all new enemies. Specifically, they're headed to Pripyat, easily the most well known location in the exclusion zone. Due out later this year, the large-scale mission being added is said to be the most ambitious to date in terms of the game's story and graphics. To ensure they stayed true to their terrifying inspiration, the devs even took multiple trips to the area to see it in person and presumably feel the effects of minor radiation poisoning. 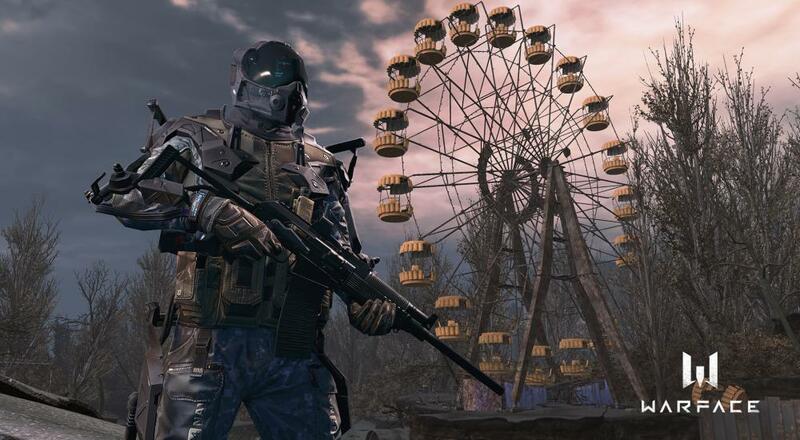 Of course, Pripyat itself is a terrifying place to be in general, but Crytek is amplifying that terror by introducing brand new enemies and bosses with their own combat styles. It'll hopefully be a good change of pace for those that have conquered all (or most) of what the game has currently laid out for them. Page created in 0.2364 seconds.